The holiday season can be the most joyous time of the year, but it’s also a time to remember loved ones who are no longer with us. 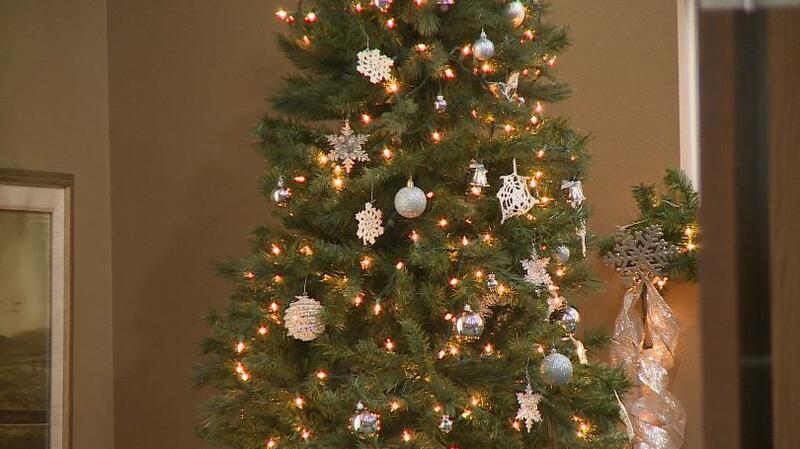 Augusta Health and Rehabilitation is honoring this sentiment that can come along with the holidays by hosting the Love Light Tree event as seen on WEAU. Money collected through Love Light purchases goes toward funding the communities’ activities department. “Our activity department does a great job. We have music weekly and the Love Light Tree donations help pay for our music. The tree is also a remembrance of our loved ones. Anytime we can sit down and remember them is great,” executive director Jahn Bradley said. This is the fifth year the senior living community has hosted the Love Light Tree event.